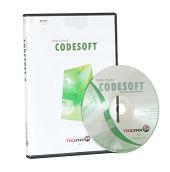 CODESOFT is for those who have complex label design and integration needs. 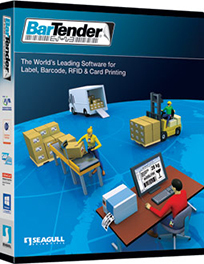 Its advanced capabilities offer unmatched flexibility, power, and support – making it the best barcode software choice for label printing in enterprise environments. Try this software for free. With CODESOFT, you can easily integrate label printing and RFID technology into your business process, increasing both efficiency and control. Whether your goal is managing assets and resources, controlling distribution channels and stock levels, tracking documents and RFID tags, or managing data records, CODESOFT provides a solution for your organization’s most advanced barcode and RFID labeling projects. Designed for complex labeling needs. 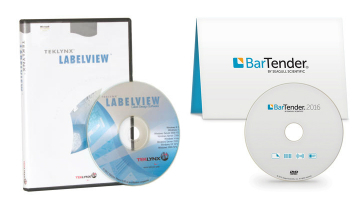 Advanced label design and integration software. 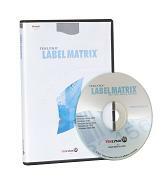 Best choice for label printing in an enterprise environment.